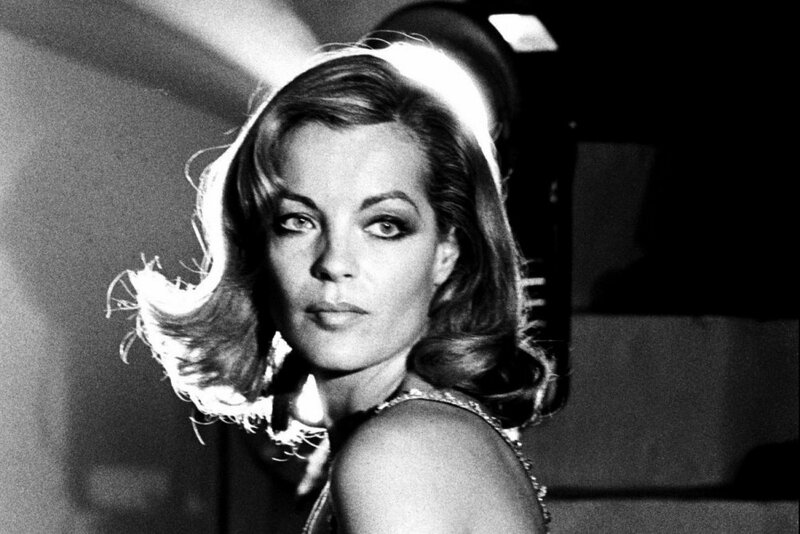 to our icon and unforgettable ROMY SCHNEIDER. She would have turned 80 today. Love!